When you have hearing aids, there are things that could go wrong. They are not built to be invincible, so you will find that over time, you experience some issues. Some fixes are going to be simple, and some are going to be slightly more complex, so you need to know what the repairs are, incase you need to take them to your audiologist. 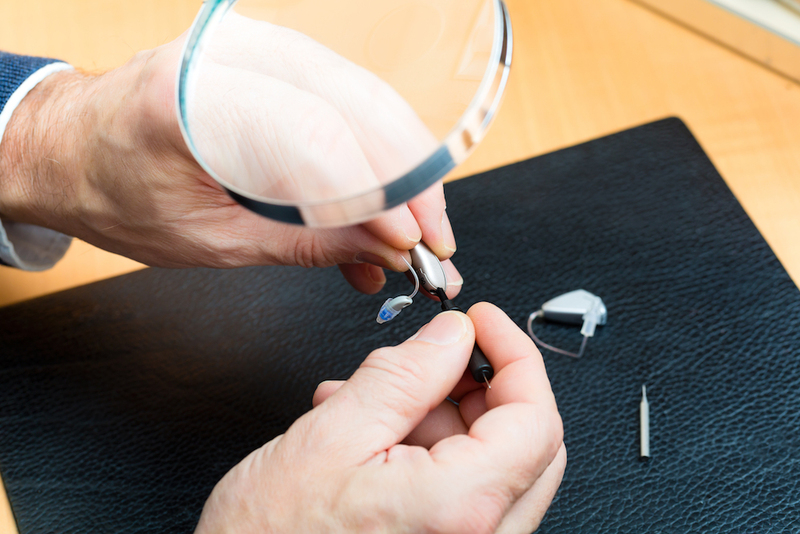 So, let’s take a look at some of the most common hearing aid repairs. One of the most common issues is a broken ear hook. The ear hook is what keeps the hearing aid in place, and if that is broken then there is nothing that you there to hold it in place. This could be simple to fix if you have the pieces as all it will take is some glue to stick it back together. However, if you don’t have the pieces, or the damage is more extensive, you are going to want to take it to your audiologist for them to have a look at. It is likely not going to be something that they can’t sort out in the session that you book. It is also going to be fairly cheap to repair, so you don’t have to worry about this. If you are noticing issues with the sound that is coming from the hearing aids, it might be the case that there is an issue with the microphone. If you are used to a certain level of sound, and this is no longer what you are hearing, you should take this to your audiologist. It is important to realize that it might not be an issue with the hearing aid, it could be an issue with your hearing. However, it is more common that there is some damage to the microphone. Your audiologist is probably not going to be able to fix this due to it being a complex tech job, but they will send it to the manufacturer and get it sorted for you. Another issue that you could face is a build up of wax. If you have this issue, you will know because again the sound is going to be a little different. Your earwax could end up clogging the connecting tube, and this will then need to be replaced. The connecting tube is what connects the device to the receiver, so this needs to be working properly for you to get the best from your hearing aids. Take this issue to your audiologist, and they will be able to change the tube for you. The final hearing aid repair that we are going to talk about is a worn earmold. If your hearing aid is no longer fitting comfortably inside your ear, it could be because your earmold has suffered from wear and tear. If this is indeed what has happened, you are going to need to get this replaced, so you should be booking an appointment with your audiologist. We hope that you have found this helpful, and are now more informed on what the most common hearing aid repairs are.